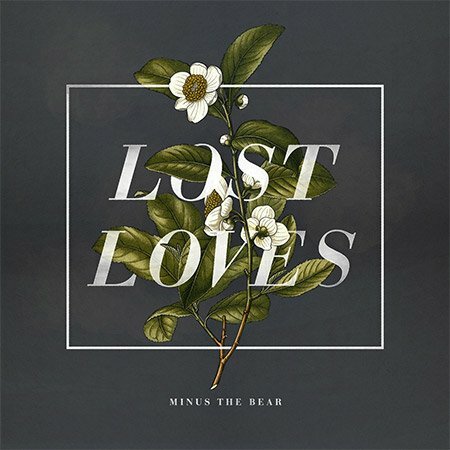 Minus The Bear is a band known for being in a constant state of metamorphosis. Constantly spanning genres and styles. Their latest album is a compilation of previously unreleased tracks that were recorded throughout their thirteen-year career. Imagine witnessing eons of evolution in a single moment, and that’s pretty much what we have here. They have had an amazing ability to transfer seamlessly between different musical flavors while keeping within the realm of their own unique sound—from the jazzy and almost easy-listening sound of “Invented Memory,” to “Cat Calls and Ill Means” (which sounds like a borderline punk rock homage). The band seems to leave no corner of the spectrum unturned. The only thing that is missing from this is lost truck/dead dog country, which personally, I am very okay with. Our Billy Dye calls Tacocat’s new Sub Pop record a rapid, relevant commentary on life in the Pacific Northwest.